This Campbells are so crazy love it:)) do you like them? ladies and gents. They ain't gonna last! These are amazing, so so gorgeous! OMG! 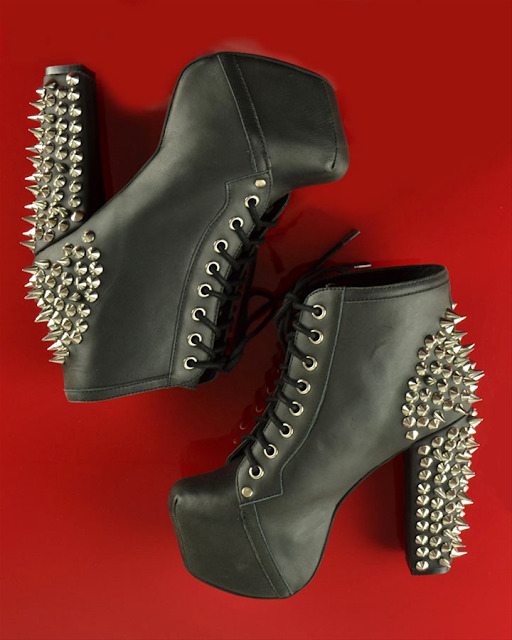 THESE LITAS ARE GORGEUS!!! OMG,that's fantastic,incredibly cool,the coolest one that I've saw this month,I have to say...the shoes are shining and they are dangerous which just perfectly suite women' the most basic characters inside..